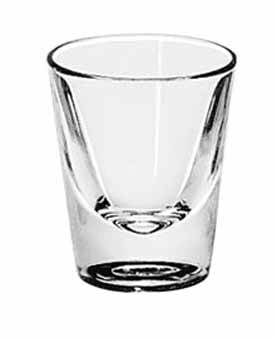 5121 Libbey Glass - Whiskey Shot Glass, 1-1/4 oz. 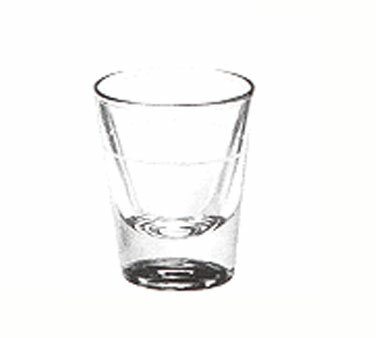 5121/S0711 Libbey Glass - Shot Glass, 1-1/4 oz., lined at 7/8 oz. 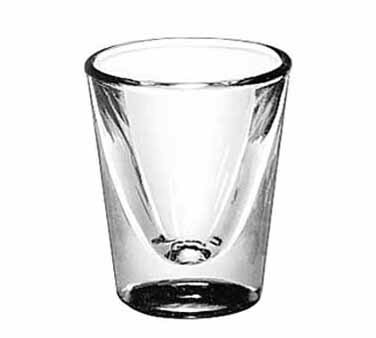 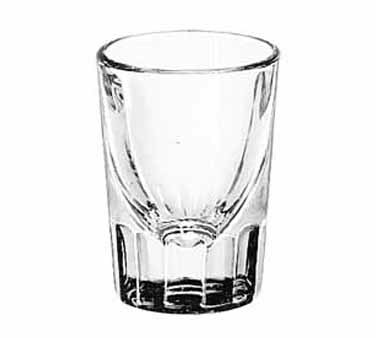 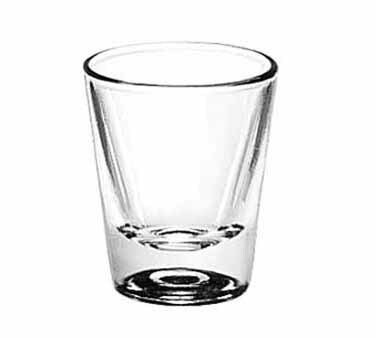 5122/S0709 Libbey Glass - Shot Glass, 1 oz., lined at 5/8 oz. 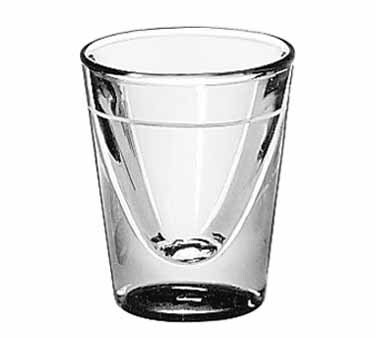 5120 Libbey Glass - Whiskey Shot Glass, 1-1/2 oz. 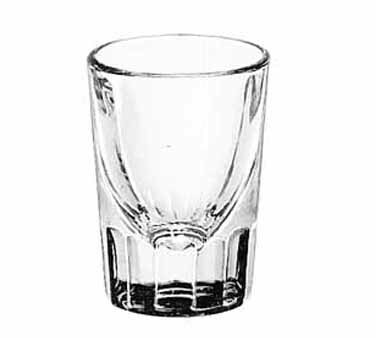 5122 Libbey Glass - Whiskey Shot Glass, 1 oz.